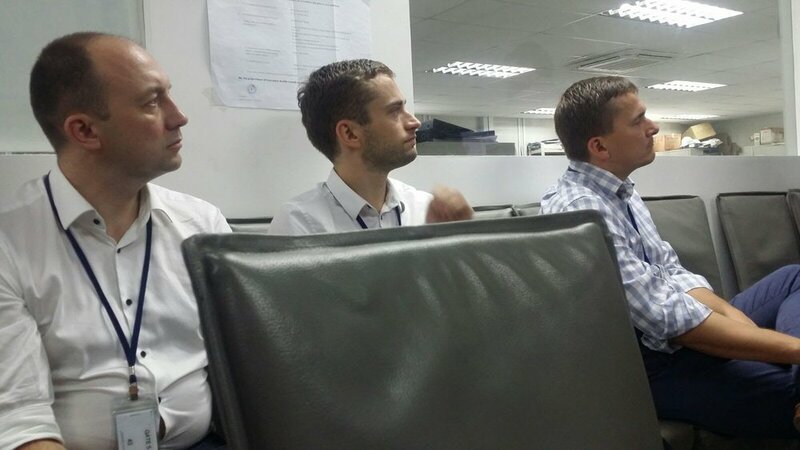 Lean Station was invited for a series of meetings by the Estonian Digital Construction Cluster top executives, who were on a study visit to Singapore between 6th - 8th November 2017. The idea behind the discussion was to understand from different perspectives, how technological innovation is brought to the construction industry to increase productivity in the field throughout the whole life cycle and general lessons for increasing productivity. 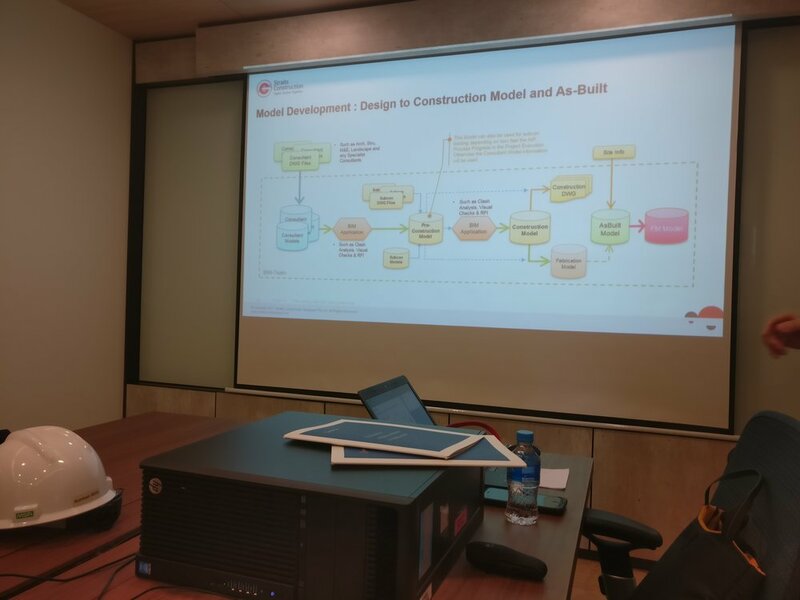 Lean Station discussed together with customers and partners who have been entrenched with Lean PlanDo, a pioneering construction planning and management method and tool by Lean Station’s. The discussions revolved around the various possibilities and the challenges during the adoption journey. The discussion involved the management teams, engineering teams and the site teams about the various perspectives of using Lean PlanDo. The aspects of having a great potential to reduce wastes and improve productivity and changing behaviour of people towards a better success. 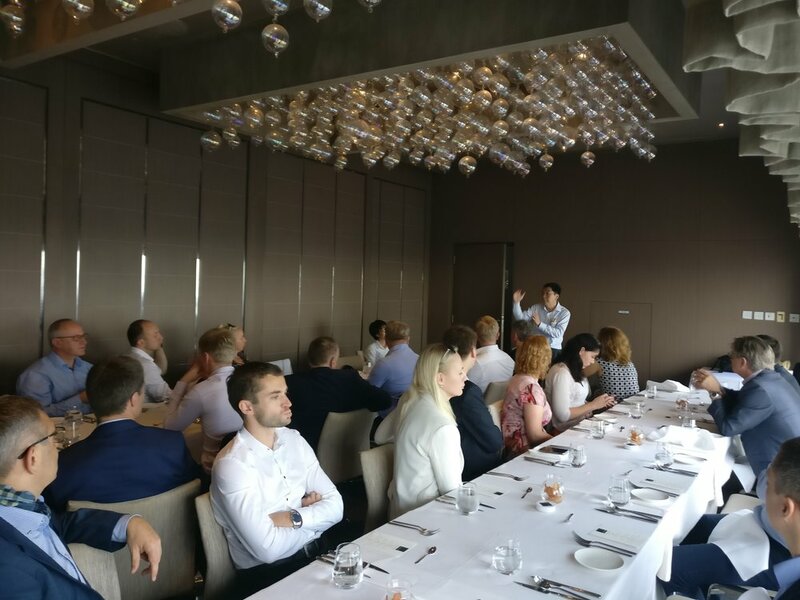 The Estonian Digital Construction Cluster, is a non profit organization, which aims to shift paradigms inside the construction sector with information and communication technologies, placing significant emphasis on altering business customs and models. This is accompanied by creating a construction environment, where collaboration between various parties is valued highly and the construction is observed during the whole life-cycle from idea inception to utilization. The project “The Digital Construction Cluster” activities have been co-financed by the European Regional Development Fund .The cluster is focused on developing knowledge based construction, where the general goal is increased added value, technically also described as resource reductions per production unit.